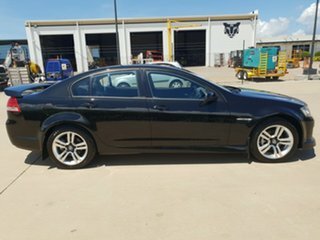 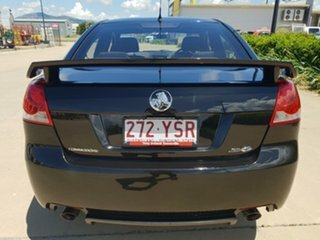 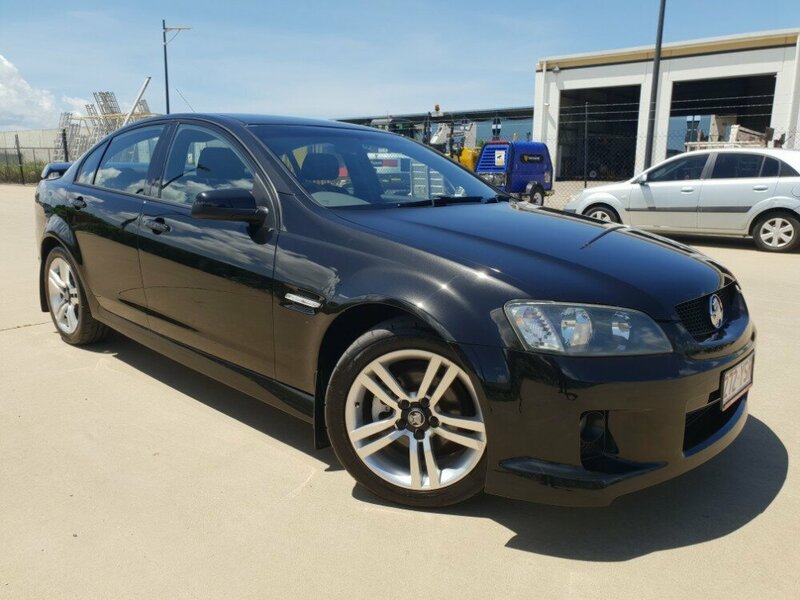 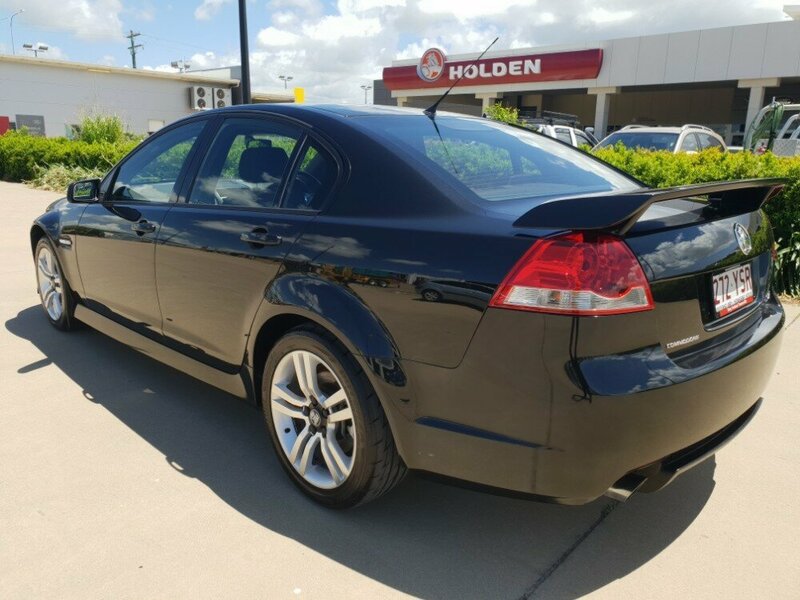 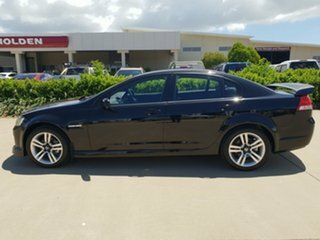 This is probably one of the best looking VE Commodore SV6's to ever hit our yard. 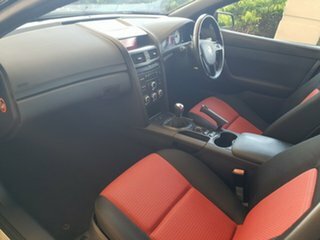 This car is in immaculate condition for its age, and also has a FULL Service history! 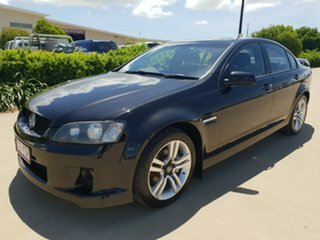 We definitely need to give the previous owner some credit for taking such great care of this vehicle. 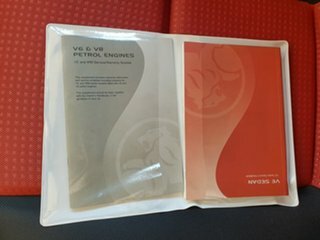 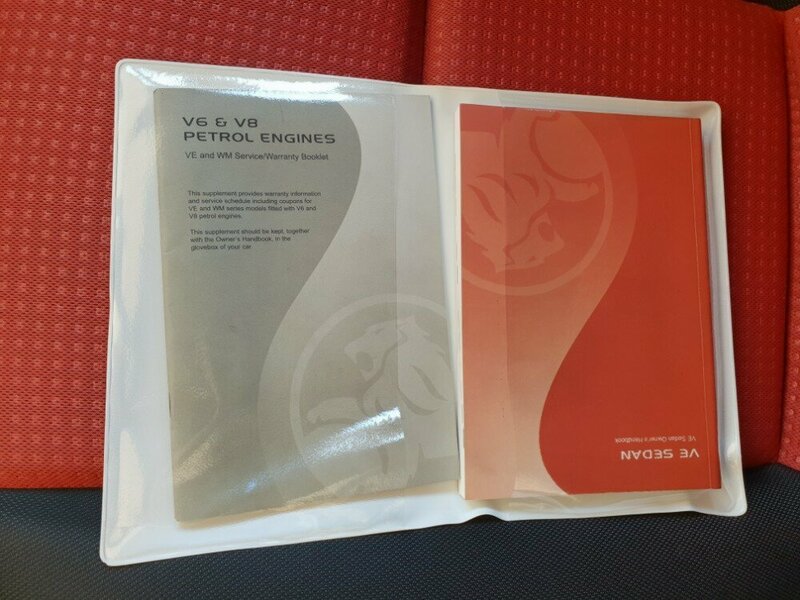 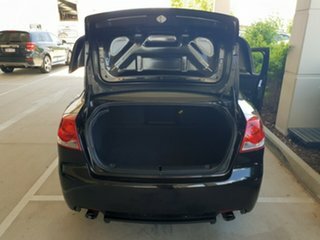 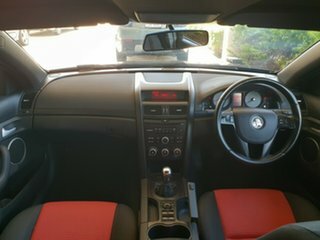 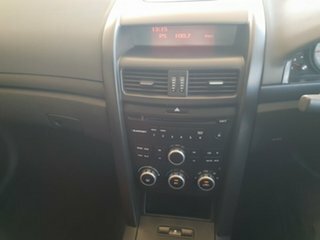 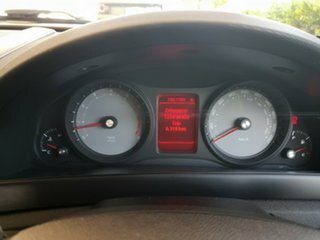 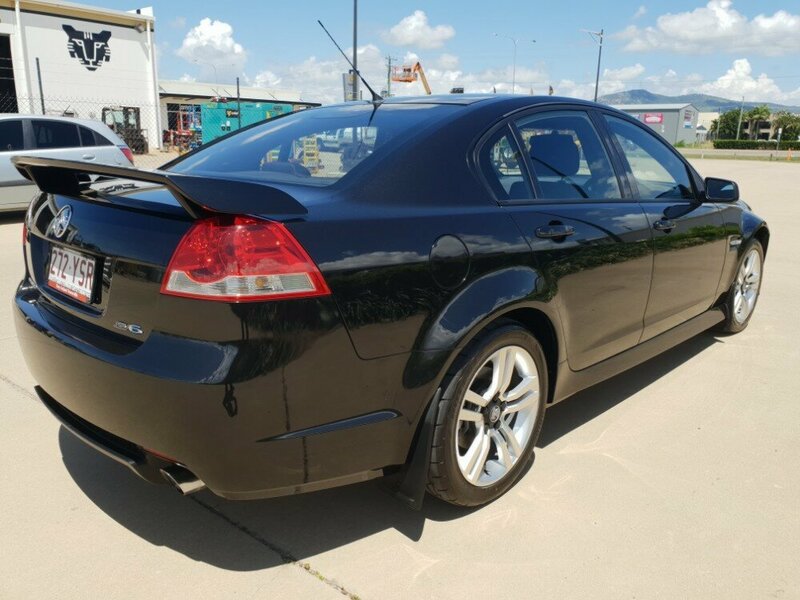 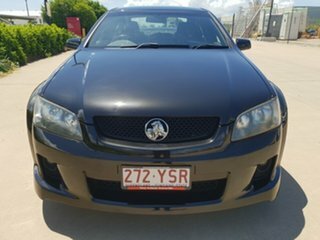 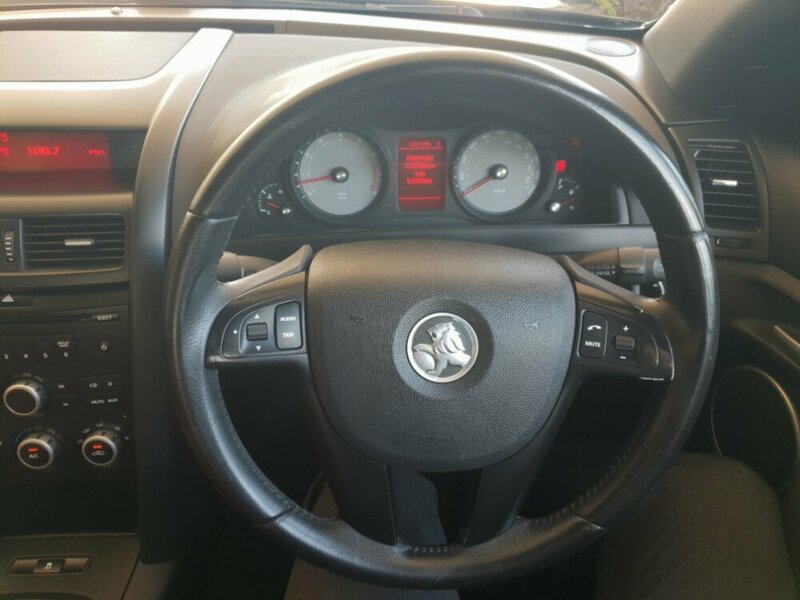 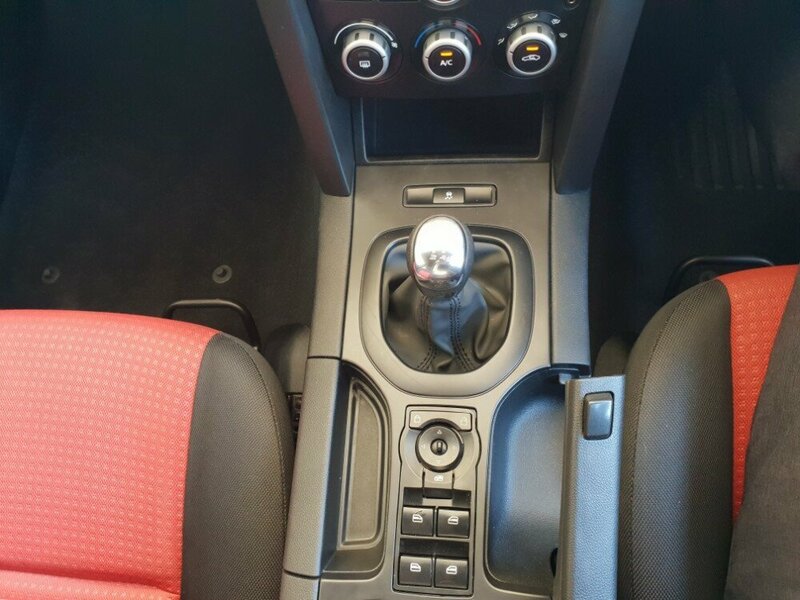 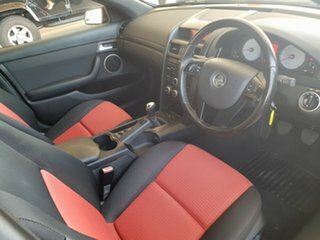 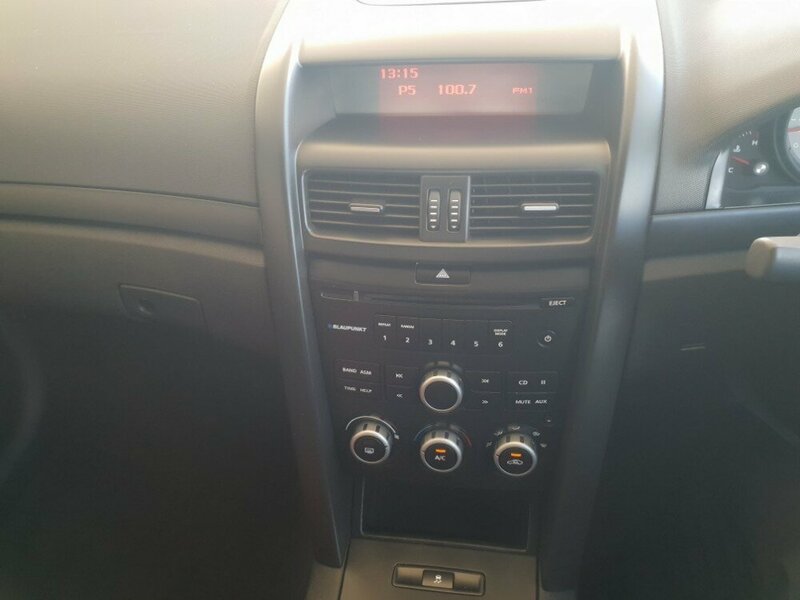 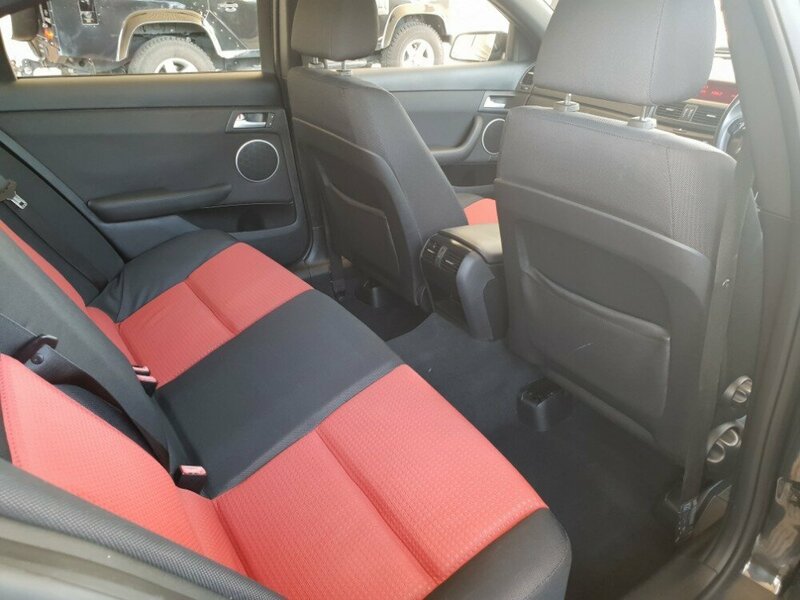 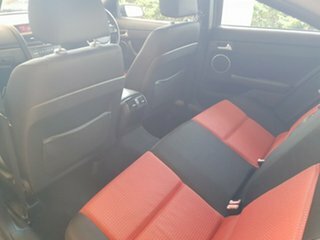 This manual SV6 sedan also has some other features, such as an AUX input, cruise control, electric windows as well as mirrors, automatic headlights, rear aircon vents, alloy wheels, and many more.